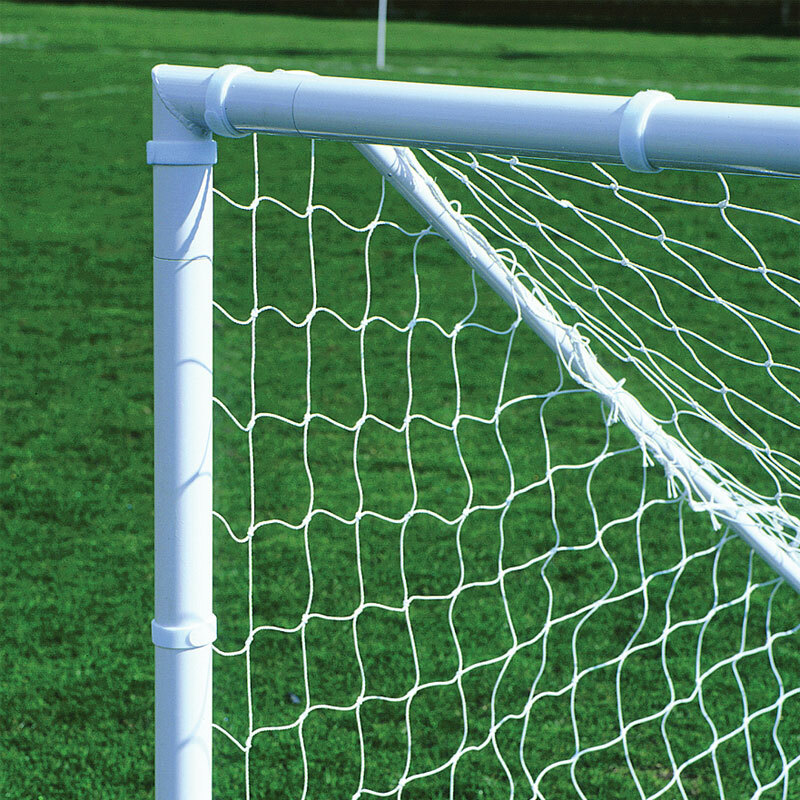 The Harrod Sport ® Hook and Loop Goal Net Ties are a great, fast and easy way of attaching your goal nets to the goal posts. 200mm - Senior Goals - Pack of 40 (not suitable for 3G goals). 2 ties - 1 male/1 female. 150mm - 5 A Side Goals - pack of 24. 2 ties - 1 male/1 female.